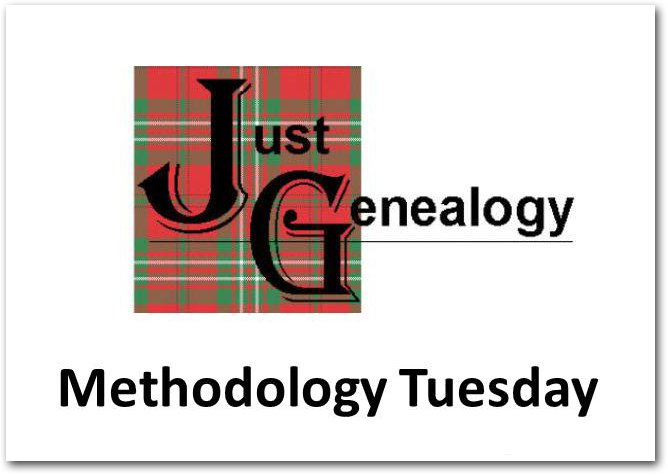 I somehow managed to volunteer myself to moderate the October “Methodology Tuesday” discussion! So for this month, I have selected a reading by Thomas W. Jones, Ph.D., CG, CGL, titled, “The Genealogical Proof Standard: How Simple Can It Be?” (OnBoard 16, September 2010). Be sure to join us at the Just Genealogy Fire Pit on Tuesday, October 20th, at 6:00 p.m. SLT, to share your thoughts on this article. Genealogists of all levels are welcome. Contact Ellington Sweeney, by email or in-world, if you have questions.